Today I’m excited to introduce a new collection to the Rosery family - the December collection. 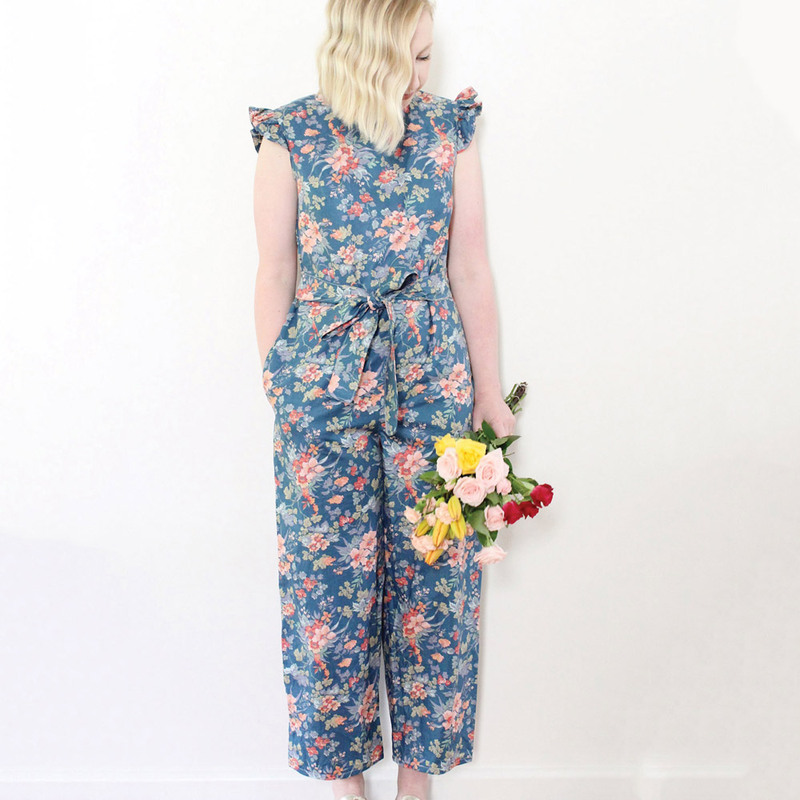 This collection has been over a month in the making and includes two new items (the Lily dress + the Daisy jumpsuit) and two of my favourite and most loved items (the Betty dress + the June jumpsuit). 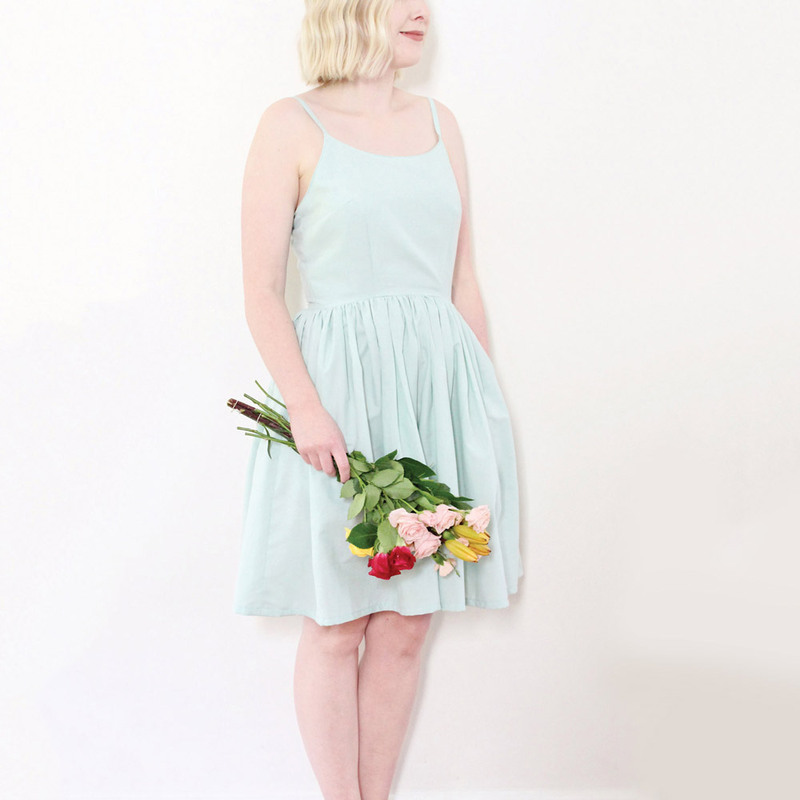 As always this collection is handmade by me from 100% recycled fabric which makes each item limited (in some cases one of a kind) so if you see something you love, you’d better be quick! Thank you to every one who has already bought something in the first 24 hours. The fact that people love what I make so much to purchase still blows my mind and I’m very grateful!